Our team has been racing in Great Britain at the Aviva Women’s Tour, the third stage race part of the Women’s World Tour (WWT). 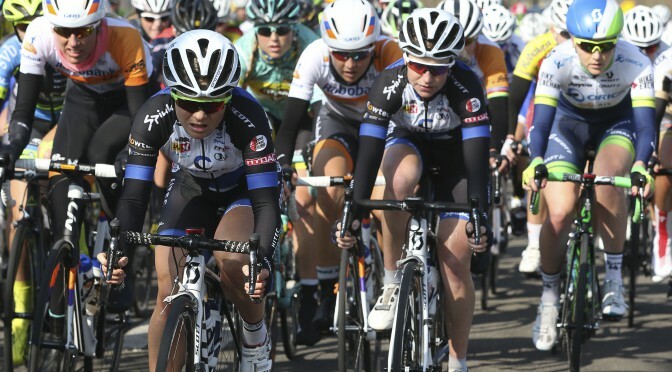 The girls could report it being a well-organized and safe race with a super atmosphere. The organizers really achieved engaging the local community who came out to cheer and support the girls at start, finish and along the route. The stages were tougher than last year, close to maximum distance, pretty much up and down all the time and no flat sprint stages where riders could hide and rest in the bunch. Also with the asphalt in England being rough and gravel like it added to the challenge for the riders draining them from any excess energy they might have. 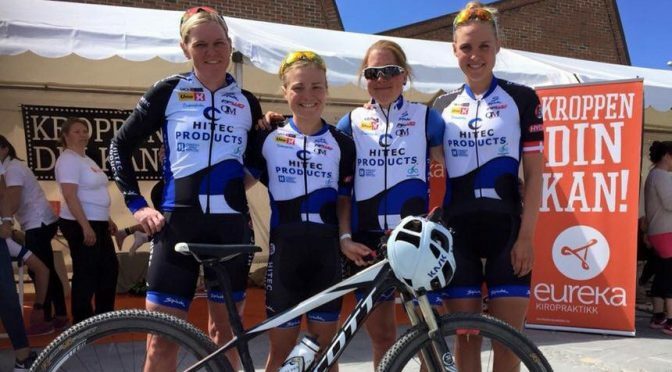 Our girls have been racing in Slovenia and Norway past weekend. Friday Cecilie and Vita raced the ITT Ljubljana – Domzale – Ljubljana in Slovenia with the National team. 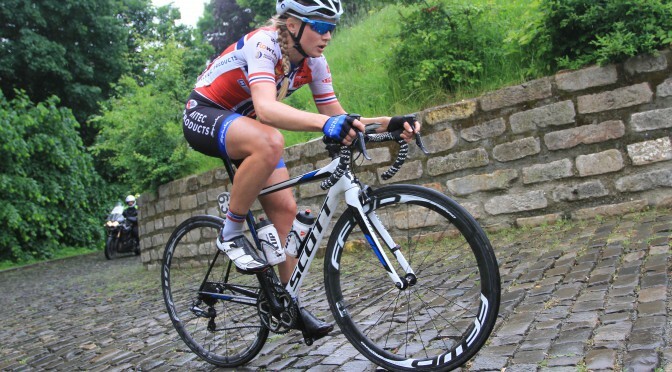 It was Cecilies first race after her crash in California three weeks earlier where she broke her collarbone and shoulder blade. She made a really strong race and finished 4th, Vita also did a strong ITT despite having a cold finishing 7th.